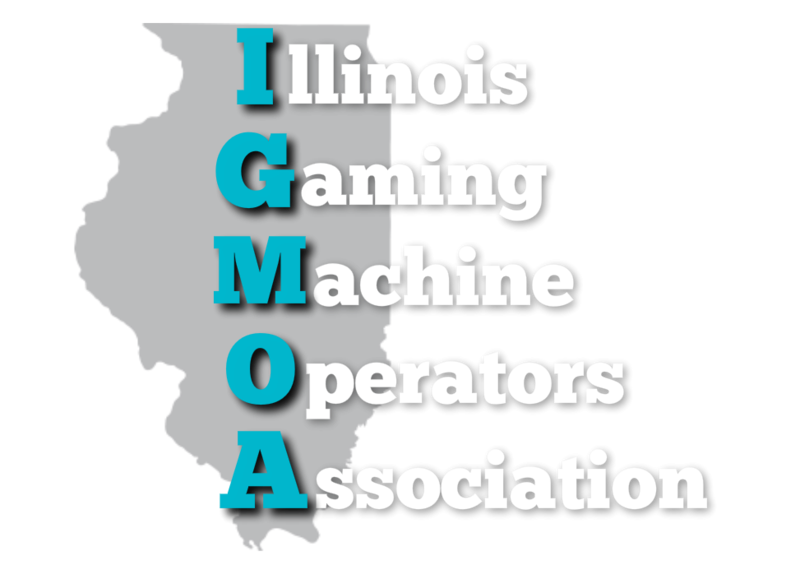 Video gambling has generated $4.82 billion in revenue in Illinois since it started in Illinois in 2012, with 35 percent going to the hosting organization, which includes local fraternal organizations. "We were holding raffle after raffle just to keep afloat," said Bill Copple, the finance manager for Effingham American Legion Post 120. Then the post arranged for J&J Ventures to install five video gambling machines. Since 2012, the machines have brought in $600,277.70, with $210,097.20 going to the post. The influx of money has allowed them to continue operation and remain active in their various social projects, said Post Commander David Mahon. Veterans organizations in particular have suffered from low enrollment as World War II and Vietnam veterans die out, said Mahon. Younger veterans do not seem as interested in the clubs, he added. This money allows the post to continue to support its baseball programs, state events and other local organizations. "The Video Gaming Act authorizes the installation of up to five licensed video gaming terminals (VGTs) in licensed establishments where liquor is served for consumption on the premises, as well as in licensed fraternal establishments, licensed veterans establishments and licensed truck stops. All licenses are issued by the IGB, and the holding of a valid liquor license does not, in itself, guarantee qualification for a video gaming license," according to the Illinois Gaming Board. Additionally, truck stops with three acres of land and other requirements may have the machines. The money generated from the machines is divided out with 30 percent going to the state, which is subdivided. The remaining 70 percent is split evenly between the hosting location and the operator. The 2017 year-end net terminal income was $1.3 billion compared to the $1.1 billion in 2016, an increase of 17.6 percent, according to the IGB. There was also an 11.1 percent increase in businesses, totaling 6,359 locations. The terminals were averaging $131.81 per machine, per day, up 3.9 percent from 2016. When the state made video gambling legal, a prerequisite for a license was that it came with a liquor license in such places as bars, restaurants, truck stops and fraternal and veterans organizations, according to the Illinois Liquor Control Commission. According to the Illinois Gaming Board, the video gambling machines are only to be used by those 21 and older, and monitored by someone 21 and older at all times. In the Legion post, that’s done by the use of a chest-high wall and swinging gates, so the bartender can keep an eye on whoever is within the space. The machines at the Legion Post are managed by J&J Ventures. "(Video gambling terminals) are providing an infusion of needed revenue for many veteran and fraternal clubs that are struggling to stay open. Before the legalization of VGTs, many clubs were forced to close, reduce services or cut back on charitable donations. In the past 10 years, 58 VFW posts in Illinois were forced to close due to financial reasons," the company wrote in a press release.